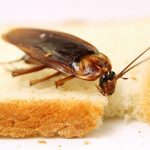 Selectapest | Oh No, I Have Termites! 06 Oct Oh No, I Have Termites! “Termites” is like a dreaded dirty word for homeowners. 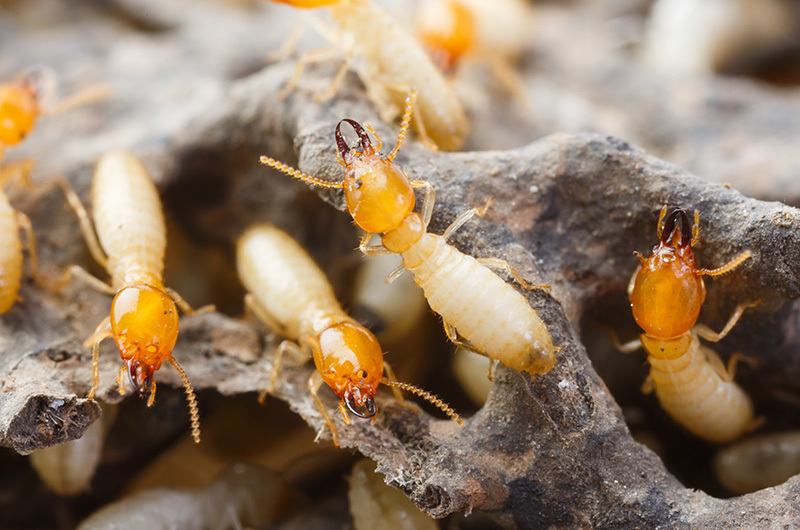 We all know just how destructive and costly an infestation of termites can be. Obviously the best defence against termites is to stop them getting into your home in the first place, but if you do end up with a termite problem, here is some advice on what you should do. Termites are shy insects that generally don’t like being exposed to light, so they will either operate under the cover of night, or venture about in areas where it is always dark. Once termites access the timber in your home they bore through it internally, usually not breaking the surface to both avoid the light and detection. Often termites are discovered when someone touches a piece of wood in the home and their fingers just go straight through it. Usually just the paintwork has been left on the exterior once these insects have a stronghold on a particular piece of timber. Termites will also build shelter tubes and subterranean tunnels in which to move about and be protected at the same times. Within the foundations of your home termites sometimes create areas of earthen packing, large masses of a mud-like substance. Evidence of these is a giveaway that termites may be present. 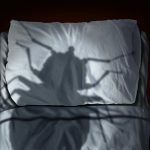 If you have a large infestation of termites, sometimes you will be able to hear a tapping sound in the walls late at night when all is quiet. Other evidence of termites can be blistering or bulging of paint on window sills, frames, doors and doorways. If you have discovered you have a termite problem, do not disturb the nests. Immediately call in a pest control expert to assess the problem and form a plan of attack to eradicate the termites. A pest control professional will want to target the nests of the termites, and the best way to achieve this is with termite baiting systems. These poisonous baits will be carried back to the nest where the queen and king reside. The queen does all the breeding. Kill her and ultimately the nest will die off. With the termite baiting systems all termites will eventually be destroyed. Don’t try and take care of a termite problem yourself. 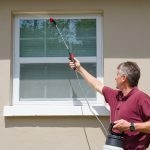 If the task isn’t done right, then your termite problem will just continue and you may find yourself facing a very expensive repair bill. If you find termites in your home, or even suspect you may have a termite problem, book an appointment with SelectAPest. We are your local Gold Coast termite destroyers and pest control experts. We will inspect your home and devise a plan of attack that will eradicate the termites so you can rest easy. So give us a call today.